Export Pallets - International shipping is No Problem for Us! PalletsMart's wholesale export pallets of merchandise are perfect for international sales, and we can make this process easy for you! We Offer This Unique Service To Our Customers: We can handle your export pallet shipments to all major ports in the world. 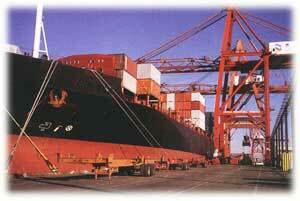 We have strong representation throughout the globe and can handle all your containers in a quick and efficient manner.